the Arena Show. 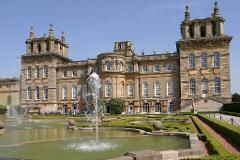 You can also save 50% off entrance to Blenheim Palace & Gardens if you wish. 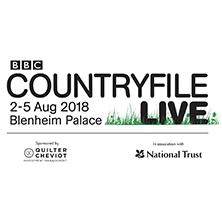 Dropping off point – Blenheim Palace - 10.30am approx. Departure time - 5.00pm approx ( TBC by driver on day).